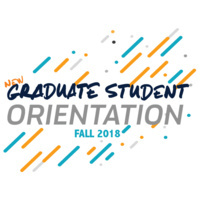 This professional development experience is required for all new graduate students. You'll gain the tools and guidance needed in order to make the most of your graduate education, including information about professional conduct and compliance, academic progression and milestones, academic integrity, and funding opportunities. Click here to register.